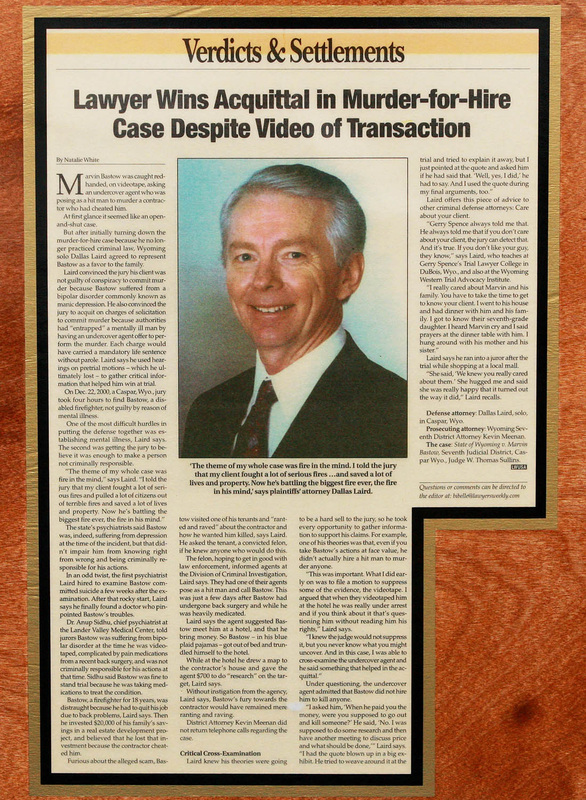 "I've handled hundreds of cases over the last 42 years, some of which have made it into the news and other publications. My experience and personal philosophy have made me a successful attorney. In fact, most of the cases I take are on contingency, so I do not get paid unless I win for my client." 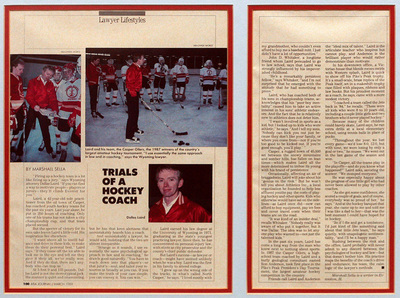 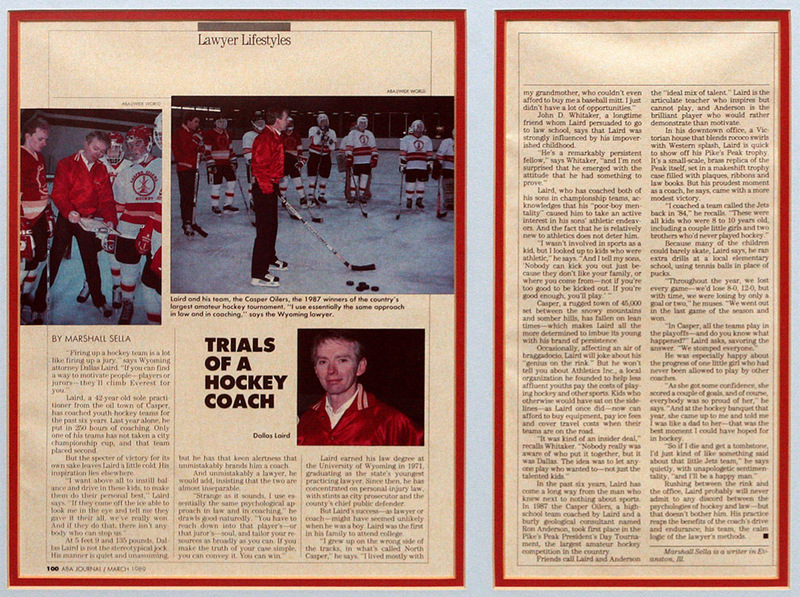 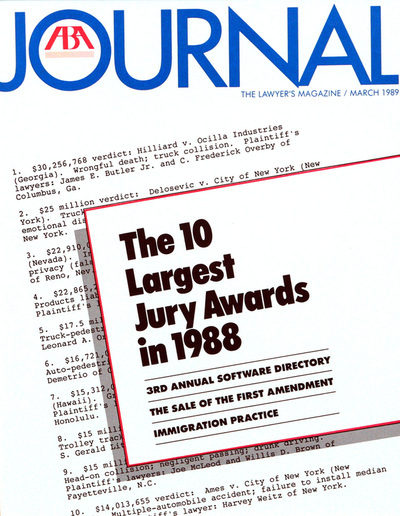 "Lawyer Wins Acquittal in Murder-for-Hire Case Despite Video of Transaction"
"Trials of a Hockey Coach"
"The 10 Largest Jury Awards in 1988"